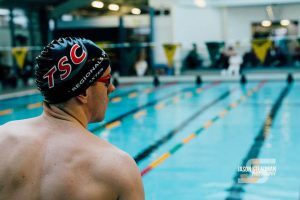 Tom currently trains with Teddington Swimming Club, as well as being a member of the GB Deaf Squad and London Disability Swim Club. 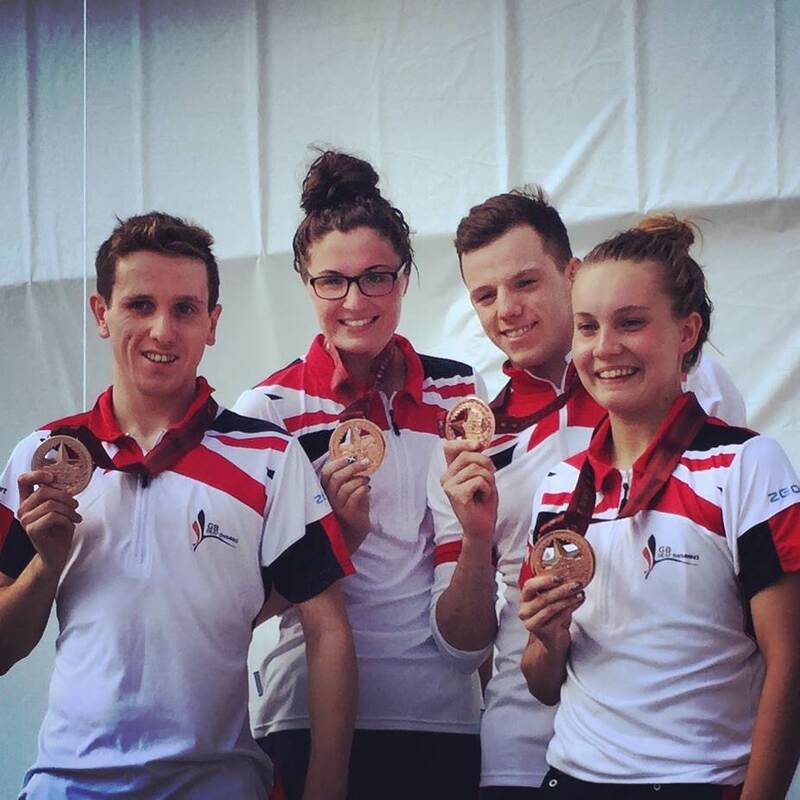 Tom’s biggest achievement is swimming for the Great Britain Deaf Swimming Team 6 times, reaching several finals in the relays teams, in addition to winning a Bronze Medal for his part in the 4x100m Freestyle Mixed Team at the World Championships last August. Tom is in the middle of a degree at University and also coaches at the Kings Cormorants Swimming Club as well as all his own training and competitions; a lot to juggle. This season hasn’t been my best because Tom had an operation to remove a Ganglion Cyst from his wrist so was out of training for a while but is now getting back to full fitness. Tom’s goals for the next year are to train really hard, improve his times and hopefully get selected for the GB Deaf Team to take part in the next Deaflympics which will take place in Turkey in July 2017. 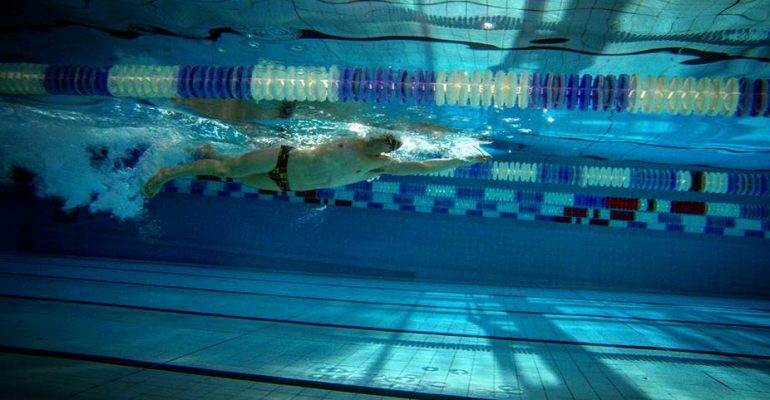 Tom’s goal for his long term career is to help the next generation as he took an ASA Swimming Teaching course last week and will used it to help next swimmers. We are looking forward to supporting Tom for another year to fund and support him to help him achieve his dreams.